Asus is not only busy with preparing devices to launch in coming IFA, apart from that, they’re also scheduled to showcase the Fonepad 7 in China, and the consumers will be able to grab it from September 1st. Just think how you will feel after holding a 7 inch phone in your hand. Have you ever just tried to make a phone call on the Nexus 7 tablet? Its not much comfortable to hold in the slightest. Not only me, all people across the world think that there is a limit to hold a phone in hand, they avoid carrying too big phones, and ASUS has crossed the line. Let’s see after landing to China what response the device get. Despite of being too big smartphone packs noticeable hardware and good specs as well. I think there isn’t any need to mention that the device has 7 inch huge display screen. 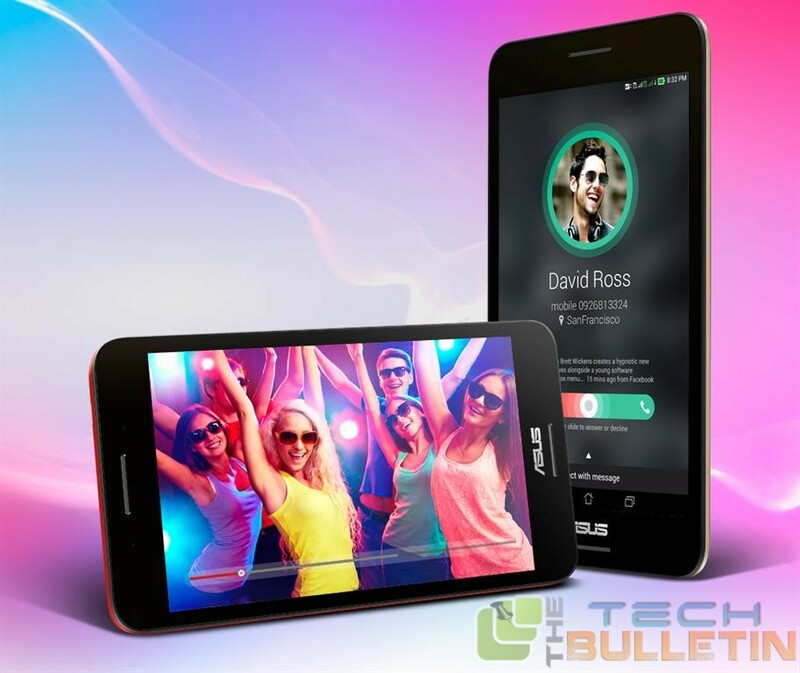 The ASUS Fonepad 7 powered by an Intel Moorefield CPU(Intel Atom Z3530 quad-core 64-bit processor clocked at 1.33 GHz)for managing multitasks and functions with ease. When it comes to the display resolution, you will get 7-inches of 1280 x 800 pixels in an IPS makeup. It wears 8GB of memory, which isn’t perfect for anybody looking to keep truly all that they ever put on the telephone, yet its absolutely reasonable. To help manage tasks, it includes 1GB of RAM ready for, its running Android 4.4 Kit Kat, which is the most recent Android version to date, despite the fact that that will rapidly change as we’re anticipating that Android L will be here in simply several short months. It’s also got a 5 MP back Camera with a 2 MP front camera, and obviously gloats a bit more than 11 hours of battery life on one single charge. It’s a handset made specially for the Chinese market, so it has double SIM slots, and also Bluetooth 4.0, miracast compatible. There is no statement on exactly what the value may be for this gadget, yet we’re also really certain it won’t matter to many since this isn’t a phone sold outside of the Chinese region at this point.